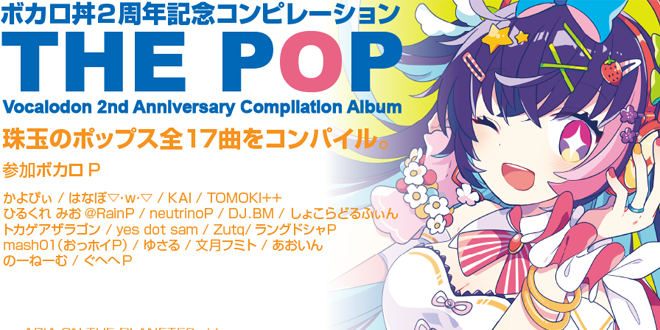 Home / News / Events / Vocalodon 2nd Anniversary Compilation 2019 Spring Album “THE POP” to be Released Soon! 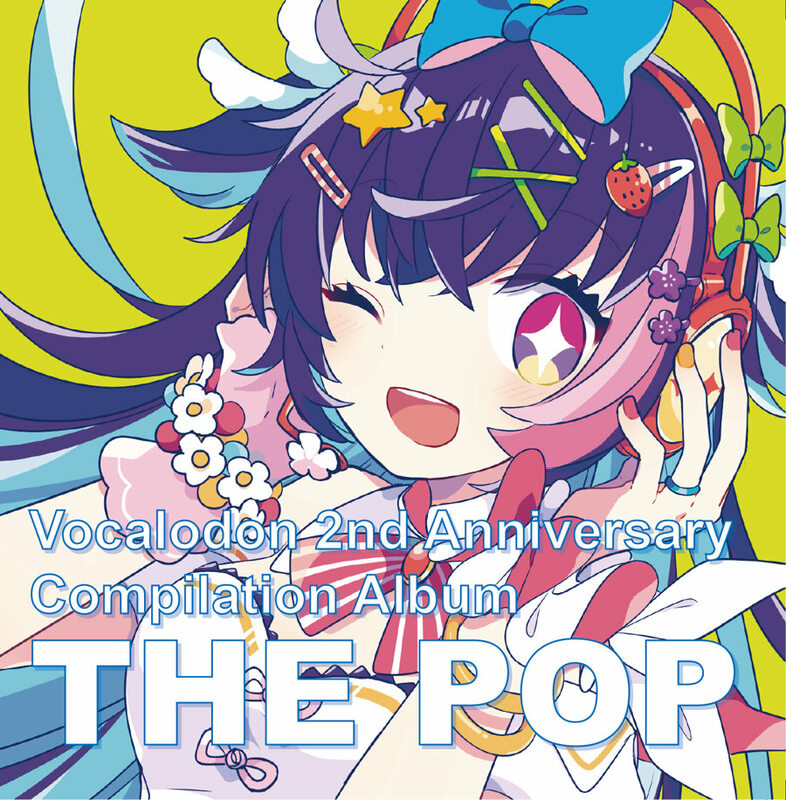 The popular Vocalodon album series comes back this year as well, bringing us some new exquisite tracks we can enjoy in their last compilation: THE POP”! If you are a lover of compilations featuring many vocals, producers and different genres, this album will impress you for sure. 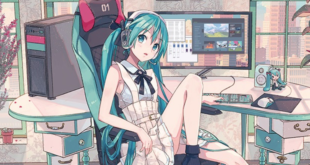 We find any kind of tune we could possibly want to listen, sang by our favorite virtual singers such as the popular Hatsune Miku, or one of the most recent addition to the cast Kizuna Akari. Producers not only might sound familiar to you, but also provided us with a track list filled with their talent. Trust us, you may want to grab this compilation if you get the chance. As we wrote above, this compilation album features many genres and vocalists in it! With so much variety between all the tracks they offer us, you will most certainly find something to spark your interest! By clicking the titles you will be redirected to each song’s official page. It works just like a booklet, in fact they all published the lyrics for each of them! 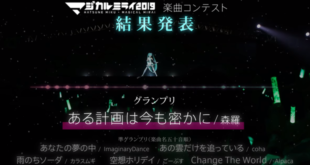 The compilation is priced 1,000 JPY and will be available during Niconico Cho Kaigi 2019‘s THE [email protected] [email protected] 42 event, held on April 27th and 28th. You will find them the first day at Vocalodon’s s booth (B20), and the day after at “Vocalodon Drawing Club“. You will also find it in sale at M3 2019’s Spring edition at their collaboration booth with Kihee. Remember to pay a visit to them if you even get the chance to! Don’t forget to follow us on VNN for all the news about your favorite Virtual Singers! 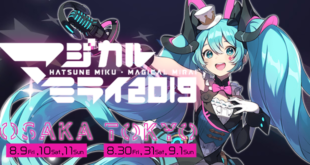 Previous A Spring Breeze Through New Products at Snow Miku Sky Town! Next IA & ONE Pack 2 on Groove Coaster 2: Original Style Released!